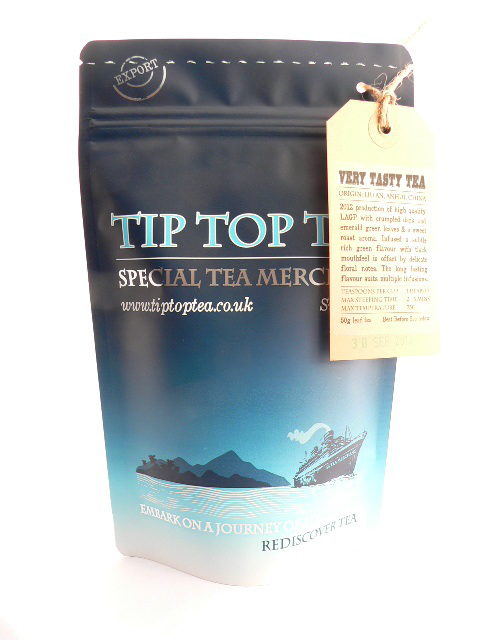 Flavour profile: Strong rich tasting tea with deep stonefruit malty flavours, caramel sweet notes and a long finish. Leaf: Attractive long black leaf with many golden tips. The dry leaf has a wonderful sweet caramel flowery aroma. Origin: Feng Qing County, Lincang, Yunnan, China. Background: Feng Qing County is thought to be the first origin producing black teas in Yunnan and now has established plantation trees between 60-80 years old of the superb local Da Ye (big leaf) varietal. Coupled with the fact this is one of the highest altitude tea regions within Yunnan, and together this means production of some of the best black teas from the region. 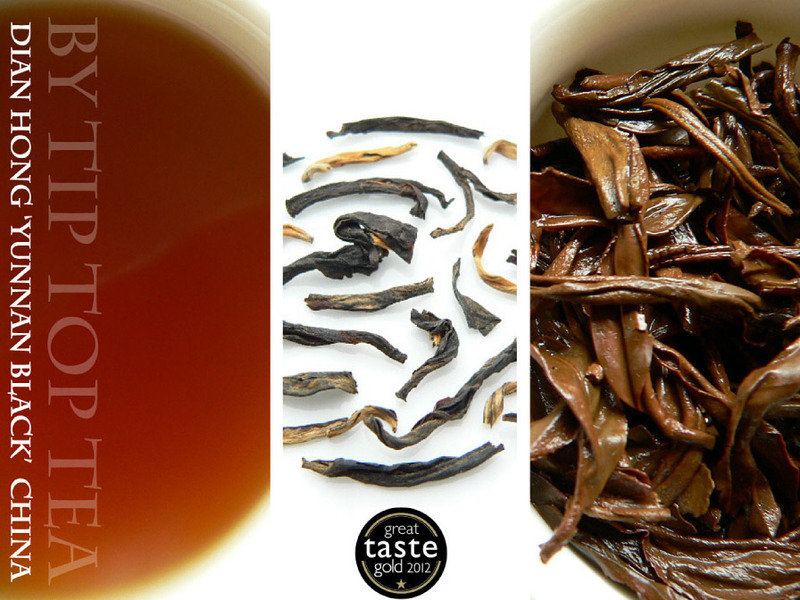 Also known as Dian (old name for Yunnan) Hong (Red - the Chinese name given to Black teas, due to the colour of the infused liquor). Our current batch is spring 2018 harvested and has a more traditional twisted black and gold leaf structure. Good quality with a strong deep character balanced by sweet caramel top notes. 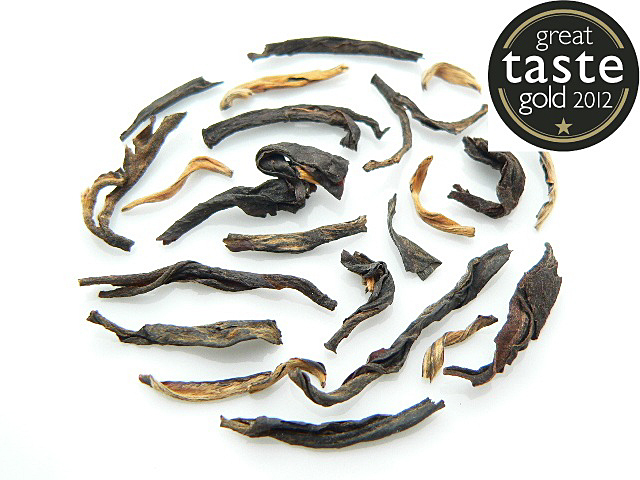 Superb Black tea, more than potent enough to handle a good splash of milk if required..
Yunnan teas made from established old tea bushes such as ours can mature very well if stored properly and sometimes taste at their best after 12 months to 24 months. We look forward to seeing how it will develop over the next 12 months! 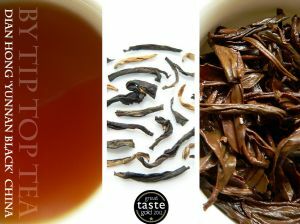 Brewing guide: This Yunnan tea is very approachable drunk black, but brewed stronger it is delicious with milk. We recommend using 2.5 - 3 grams (2 heaped teaspoons) per 200ml mug @ 99C steeped for 2mins30s. If adding milk brew 3-4g (3 heaped teaspoons) for 3mins30s.